Twenty-five years ago, Mickey Robertson and her husband Larry made an impulsive decision to purchase a collection of historic but dilapidated Georgian farm buildings in country NSW, Australia. Thus began an unplanned, intensely emotional journey of restoration and renewal, traced in this richly illustrated book through a warmly engaging narrative and inspirational images by photographer Daniel Shipp. The natural world and the seasons are an integral part of Mickey's home and life, and she explores the links between them as she recounts the story of the creation of her home's interiors and her garden. Glenmore House exemplifies her philosophy that colour, texture, representation, sentiment, memory and emotion each play a role in creating a home. Today the rooms are filled with the stories of her family's lives, of things gathered, and of inspiration, while the colours, textures and vistas of her garden play a significant role within each room of the house. In addition to the ornamental garden that enfolds her home, Mickey has built a working, productive organic/biodynamic kitchen garden which is never dormant. In this book she also provides 30 seasonally based recipes inspired by the abundance and freshness of her home-grown produce. Australian-born Mickey Robertson is an interior designer by profession. Her career began in London almost 30 years ago and continued on her return to Australia with her Scottish husband. 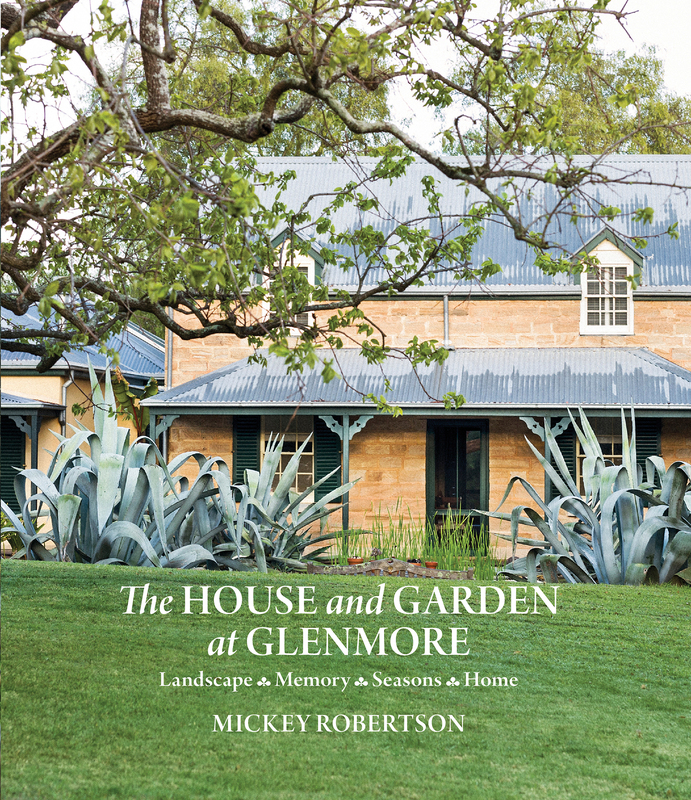 Although Mickey continues to design interiors, her primary focus is Glenmore House. She and her husband run events and workshops (hosting a Kinfolk Dinner in 2015), open garden days, and hold regular kitchen gardening, seasonal cooking and craft workshops.